The intimate show follows the premiere of Nowhere is Home – a brand new documentary filmed on tour during 2012. 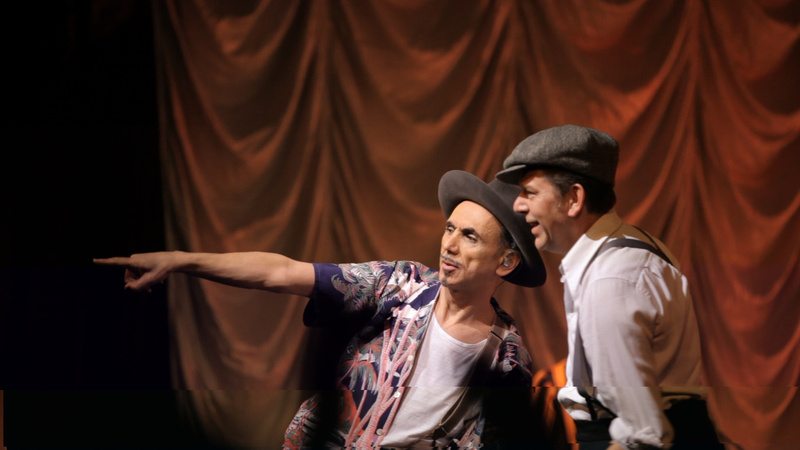 Fronted by Wolverhampton-born Kevin Rowland and founded in Birmingham in 1978, Dexys (formerly known as Dexy’s Midnight Runners) went on to become significant figures in UK music with hits including ‘Geno’ and ‘Come On Eileen’ during the late 1970s and early 1980s, alongside fellow Midland artists The Specials, The Beat and The Selecter. This entry was posted in Coventry, Music, Performance and tagged Dexys, Dexys Midnight Runners, Glastonbury, Glastonbury 2014, Kevin Rowland, Nowhere is Home. Bookmark the permalink.